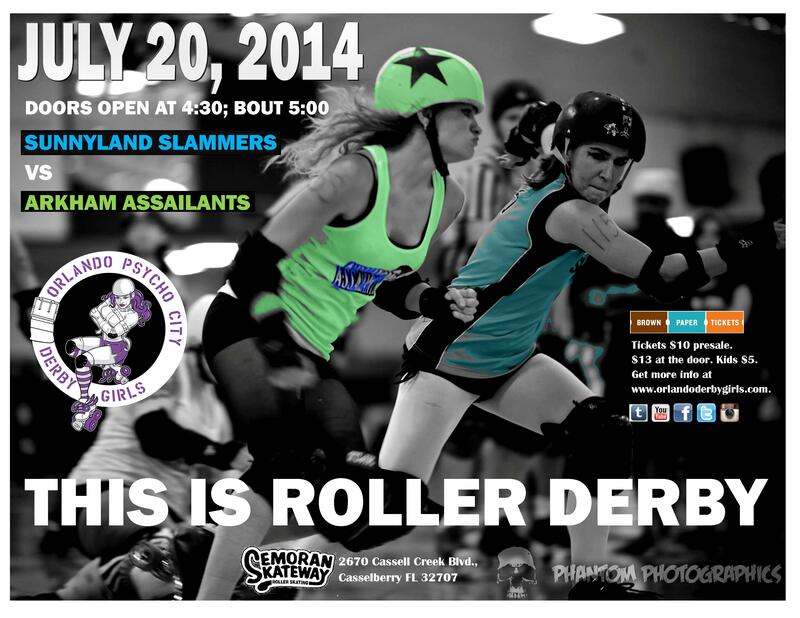 The Sunnyland Slammers and Arkham Assailants can’t wait to duke it out on Sunday, July 20th. This Bout will be benefiting the Hope and Help Center of Central Florida. Support Local Roller Derby – Donate today!